Looking for Real Me 1 screen replacement? If yes, then you are on right web page. 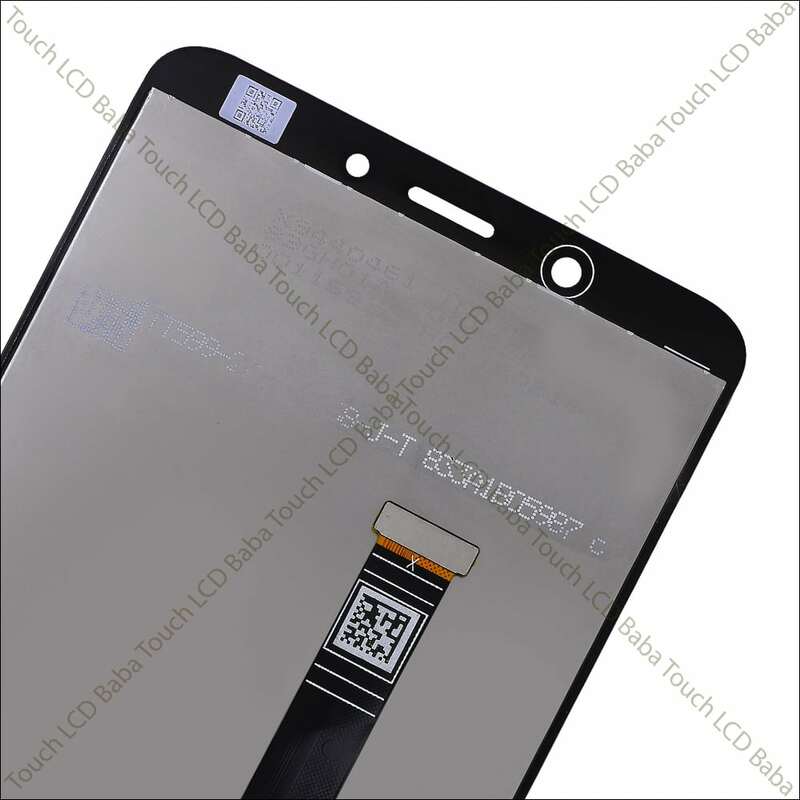 The part you are seeing is a complete set of display and touch screen for Real Me 1. You can use this combo to replace a broken glass or screen on your phone. 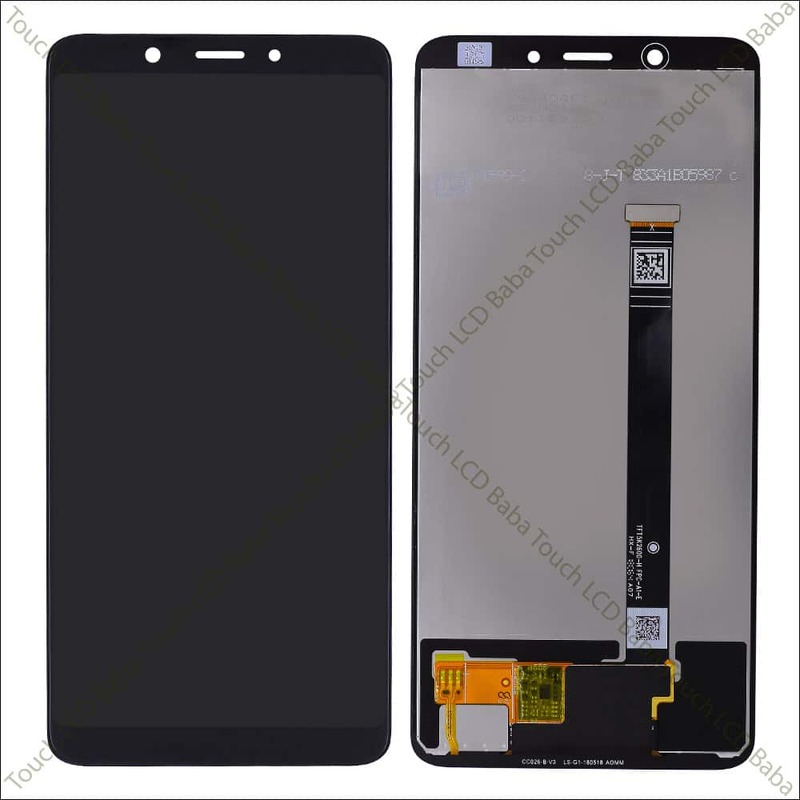 Mobile phones display can get damaged very easily but you can also replace the display very easily. These days displays come in combo format and thus the replacement is very easy and straightforward. 100% Tested Parts with 30 days replacement guarantee. 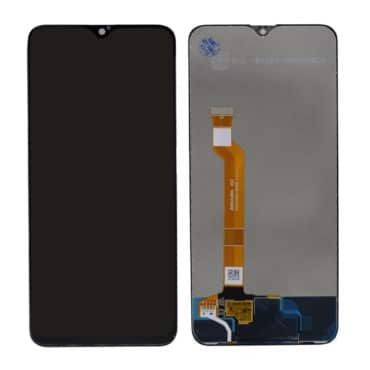 Looking for RealMe 1 display replacement? If yes, then now you are on the right web page where you can buy RealMe 1 display and touchscreen combo. 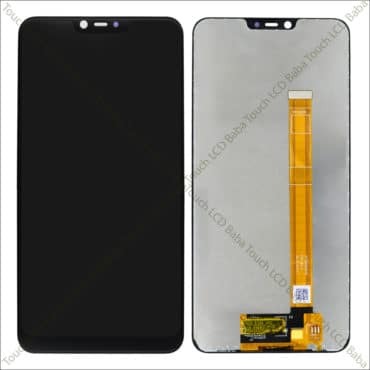 This part can be used to replace a broken display or touch screen glass in your phone. After screen replacement, your phone will be back on track in no time. In this RealMe 1 Combo, display and touchscreen glass are attached together. These days, all mobile phones are made on folder technology. It simply means that the display and touch screen is pasted together in a single unit called Combo. Now when RealMe 1 screen is damaged accidentally, you need to replace its display as well as touchscreen glass. So It really doesn’t matter If the display is broken or the touchscreen glass is broken, you always need to replace the complete part. So you really don’t need to panic If you have broken the display of your phone because It can be easily replaced with a new one. All you need to do is buy a new combo and replace it with help of a technician. Realme 1 combo was sold on Amazon and It was a very popular handset of its time. 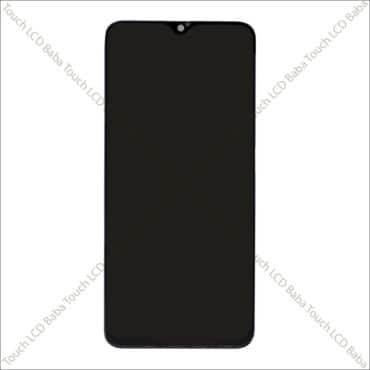 In RealMe 1 display and touch screen both parts are pasted together and when the mobile phone is broken due to any reason, you need to replace the complete set of the display as well as touchscreen glass. Many people start looking for a cheap alternative once their phone is broken and while there can be cheap alternatives available, they are really not worth it. Cheap solutions come with tens of issues which you will face after replacement so It is always a good choice to go for combo replacement only and avoid all headaches later. Replacement of RealMe 1 combo is very easy and can be done almost anywhere in India. The replacement is very easy and you don’t need any special tools to do the replacement. Just basic tools are enough and a technician can easily do the replacement in less than 30 minutes. There are lots of screen replacement videos on Youtube which can also assist you with the replacement process. For more information about RealMe 1 screen replacement, please continue reading further. 100% Original Display and Touch Screen Combo for RealMe 1 (Model Number CPH1859). 15.24 centimeters (6-inch) Full HD In-cell capacitive touchscreen display with 2160×1080 pixels Resolution. 30 Days Replacement and Refund Guarantee. Can Be Used to Replace a Broken or Faulty Display or Touch Screen. 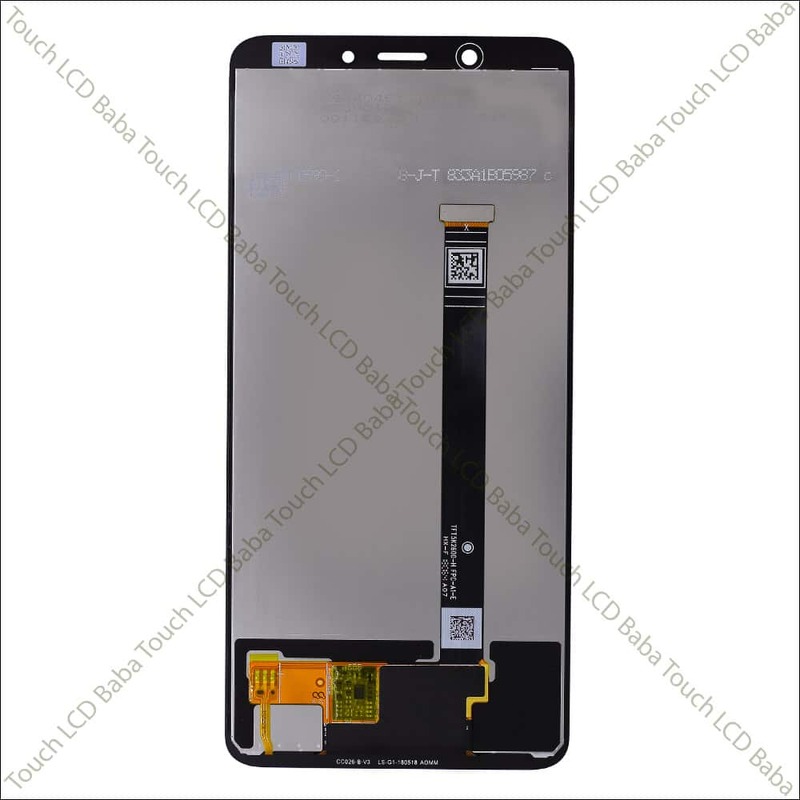 100% Original Part With Same Brightness and Super responsive touchscreen. Tested To Work Properly Before Sending. Comes with 30 Days Replacement warranty for manufacturing defects. Fresh Ready Stock With Fast Shipping. Safe Packing in Bubble Wrap and Plastic Box. 30 Days Replacement, Refund and Returns available. These images show the actual product you’ll be getting after your order. This is RealMe 1 complete display and touchscreen combo which can be used to replace a broken glass or display. 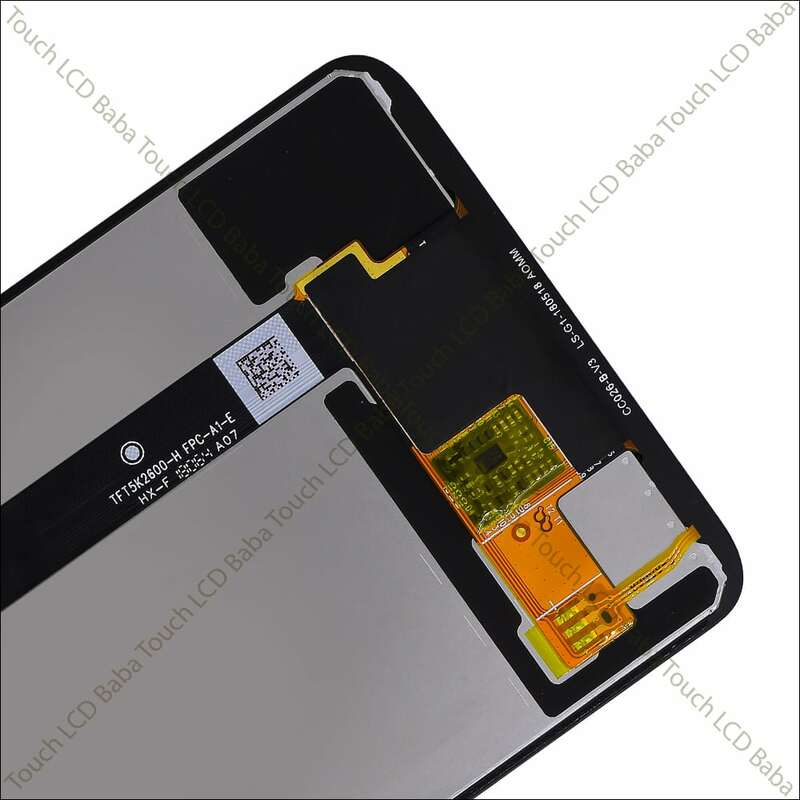 The touchscreen glass and display are combined together and all you need to do is remove the broken combo and fix a new combo in place of that. This RealMe 1 Combo is pre-tested for working and comes with the replacement guarantee for 30 days. We send shipment via using various couriers like DTDC, First Flight, Blue Dart, ECom Express and India Post. Other courier services can be available for additional charges. Please let us know If you have any questions about shipping. Please be informed that Prepaid orders requires less processing time and get delivered very fast as we can use faster courier services. COD orders can be served via certain couriers only and may take a little bit more time than prepaid orders. If you’ve any questions about Honor 7C Display, please feel free to call us on 09587954273. You can also send us a WhatsApp Message on 09587954273 and we’ll be very happy to assist you with all your queries. We have extensive knowledge of all the handsets and we are able to assist you with all the queries. We test the product for perfect working before we send it out. Still, the product which you are looking to purchase comes with the replacement warranty. It means that either the product will work or you’ll get your money back. There are no excuses for this policy. Your money is 100% safe with Touch LCD Baba. When you are buying an item online, you may certainly worry about the Return Policy. You might be thinking that what will happen if the product is faulty? I would like to clear all your questions about returns here. First of all, we do accept returns provided the item is in original condition. When you order an item from us, we actually check it for perfect working and then send to you. In rare circumstances If you face any problem with the product, you can return it for a replacement provided you don’t tear off the front Lamination. In other words, when you’ll receive the product, there will be a protective layer (or say Screen Guard type thing) on the item. You just need to make sure that you don’t remove that before testing the item completely. 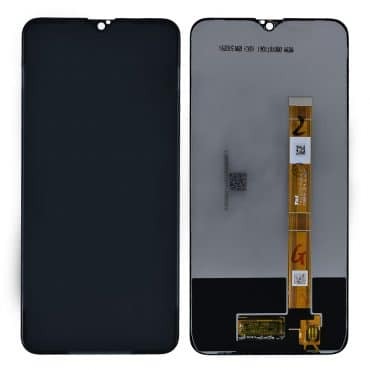 When you order and receive this item (RealMe 1 Display and Touch Combo) from us, please connect it to the motherboard of your handset and test it for perfect working. You can connect this Touch and Display combo to the motherboard without removing the front lamination. Just fit in the panel temporarily (without using any glues, tapes or other kinds of adhesive) and test the panel completely by turning on the handset. If you find any problems, simply call us, return the faulty item and get a replacement at completely free of charge. Most of our items work like a charm and in case of any issues, we are always here. Just make sure that you don’t remove the front or back lamination in any condition. Your Feedback is very important to us. A positive feedback from a customer means a lot to us! We want that our customer is satisfied in all cases and we are always here to help him. We request that after getting the product, you share your experience on our website. If you like our products, please feel free to share our website with your friends and family. Give us a facebook like or tweet for us! It will make us very happy!